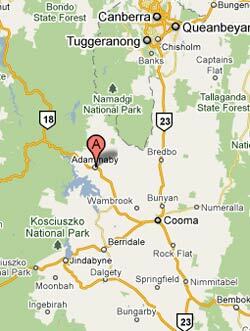 Adaminaby is ideally located to explore the Snowy Hydro Scheme. The Tantangara and Eucumbene Dams were the first dams built in the 1950’s, when the old town of Adabminaby was moved to it’s new location. Water is moved by underground tunnels to the west, through the Talbingo and Blowering Dams and on into the Tumut River. The town of Cabramurra on top of the range beyond Mount Selwyn is the control centre for this end of the Scheme and the tour of the Power Station is a Must See for keen students of the Scheme. 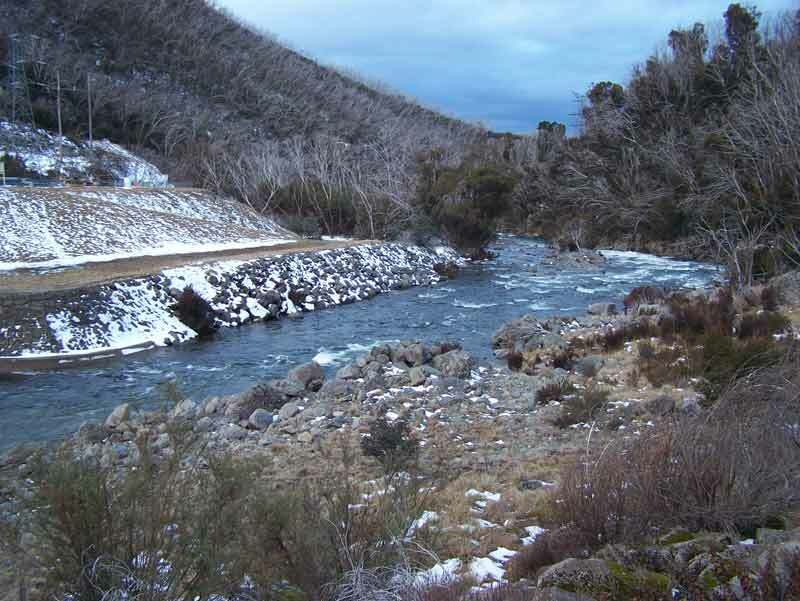 All of this end of the Snowy Scheme is within an easy and extremely scenic drive of Adaminaby. The Jindabyne and Guthega Dams, built in the 1960’s divert water through to Khancoban, on the Murry River. In both cases, water from the Eucumbene and Snowy Rivers (essentially the same river) are diverted from their path to the sea in South East Victoria. That water now is either used in irrigation along the Murrumbidgee/Murray Schemes, or finds it’s way to the sea in South Australia. The Snowy Hydro Scheme was one of the largest of it’s type in the world when it was built and is still Australia’s largest engineering works.